Wat Arun Temple At Twilight In Bangkok, Thailand. Stock Photo, Picture And Royalty Free Image. Image 99395482. 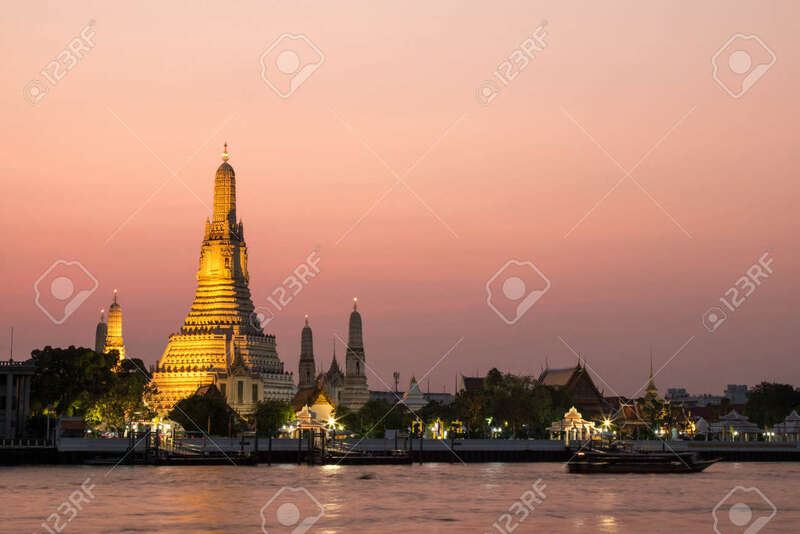 Stock Photo - Wat Arun Temple at twilight in bangkok, Thailand. Wat Arun Temple at twilight in bangkok, Thailand.